Looking for Busway? Get a quote fast. 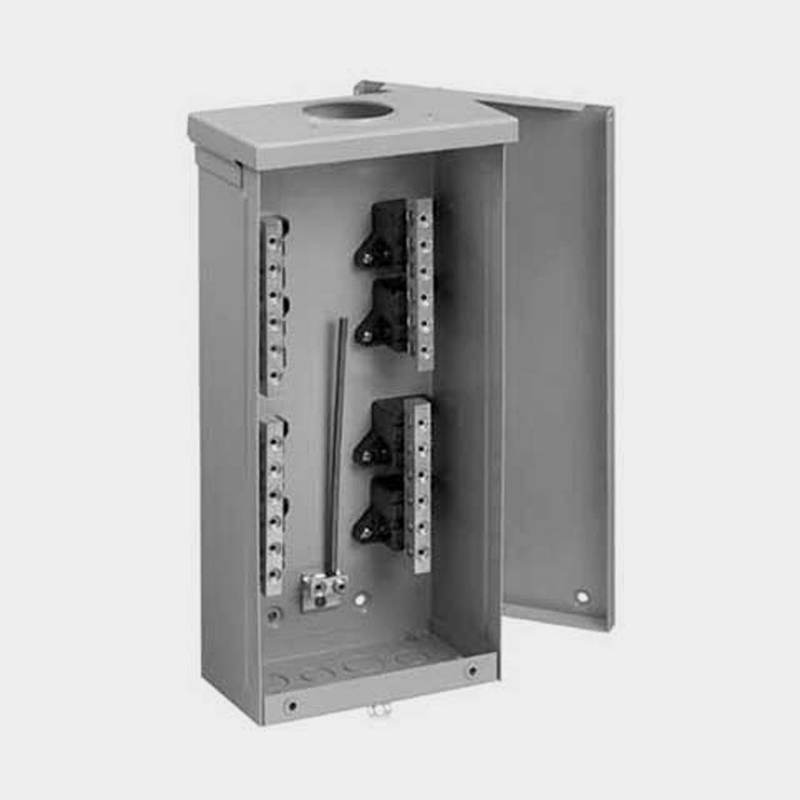 According to NEMA, busway is defined as a prefabricated electrical distribution system consisting of busbars, bus plugs, terminal boxes and tap boxes in a protective enclosure, including straight lengths, fittings and accessories. The terms busway and bus duct can be interchangeable, although busway refers to the entire system, while bus duct refers to the large sheets of metal used to conduct high current electricity. The biggest advantage of busway is its ease of use and installation, as it provides a much simpler way to distribute power by replacing the need for cable and conduit, making your electrical system more efficient. Busway is a cost-effective solution used throughout commercial and industrial applications, particularly in manufacturing facilities, hospitals, large commercial and residential structures, and IT facilities. Say goodbye to cable and conduit. Say hello to busway. Busway is extremely beneficial in electrical systems that require a lot of flexibility, but that is not the only advantage when compared to cable bus. Bus duct typically takes up less space and when used across a multi-floor, multi-tenant building, bus duct only requires a single circuit for all floors. It is also much simpler to reconfigure busway if you need to expand, alter or move parts of your busway system. Quality busway meets quality service at Bay Power. Whether you’re looking to replace a bus plug, a bus duct or you’re installing a bus duct system for the first time, Bay Power is your one stop shop for all things busway. We carry an extensive selection of air insulated and gas insulated bus ducts, segregated and non-segregated bus ducts, low and medium voltage bus ducts, fusible bus plugs, non-fusible bus plugs, and more. Choose from a variety of leading bus duct manufacturers including Starline busway, Eaton busway, GE busway, Square D, Siemens, PDI, Schneider, Cutler Hammer, Sentron and more. Bus plugs are what connect busway and bus duct and deliver electricity to the appropriate equipment. They are essentially giant electrical plugs that connect to a piece of bus duct, and are responsible for powering whatever circuits or equipment that piece of busway is connected to. They are preferred in situations where the loads change frequently and get moved around. Both fusible and non-fusible bus plugs are available. Bus duct is composed of large sheets of either copper or aluminum in order to conduct high electrical currents. 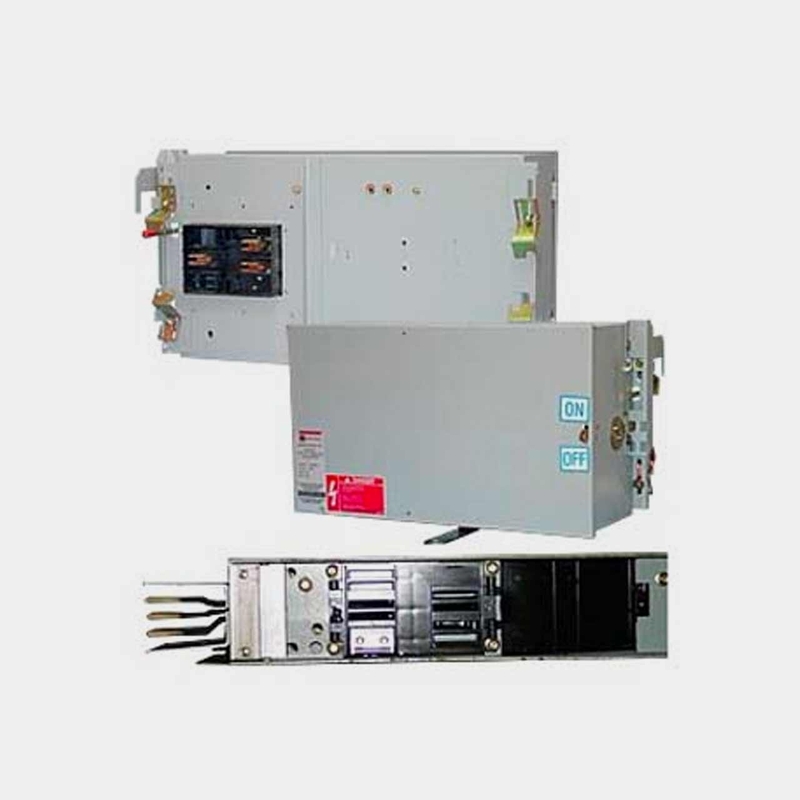 Bus plugs, bus duct switches and bus duct disconnects are used facilitate the distribution of power throughout runs of busway as well as the entire electrical system. 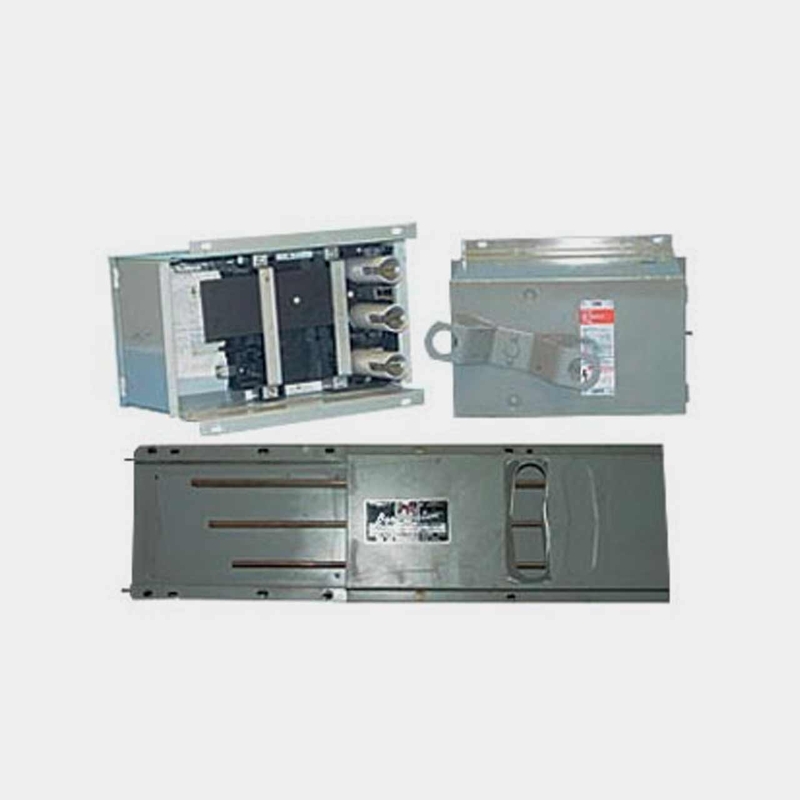 Types of bus ducts include non-segregated bus duct, segregated phase bus duct, isolated phase bus duct, cast resin bus duct, air insulated bus duct, low voltage or LV bus duct, medium voltage bus duct, sandwich bus duct and more. Bus boxes, terminal boxes and busway tap boxes are installed either at the beginning or the end of a busway run. They are non-fusible and can be used on both vertical and horizontal bus as either bolt-on or plug in busway tap boxes. They are used to connect cable to the beginning or end of a busway run. Have any old or unused Busway lying around? Don’t get rid of them just yet. While we stock a wide range of quality electrical products and solutions, both new and reconditioned, we also buy back your unwanted equipment. So, before deciding what to do with your old Busway and components, have one of our expert technicians take a look to see if we can save a few parts, save the environment, and save you some cash. Great service shouldn’t end after the purchase. We pride ourselves on the relationships we build with our customer-first mentality and the quality of our Busway and components. That’s why we offer a 1-year replacement warranty on all of our electrical products and solutions from the top manufacturers. Because when you buy with Bay Power, you buy with confidence. We are proud to stock a variety of competitively priced, new and reconditioned components from the leading manufacturers of Busway. Thanks to our extensive inventory of Busway and components, our resourceful and expertly trained staff will always be able to get the products that you need. Through our extensive network of suppliers, we are able to carry and acquire a huge variety of electrical products and solutions, so chances are if you need it, we can get it. 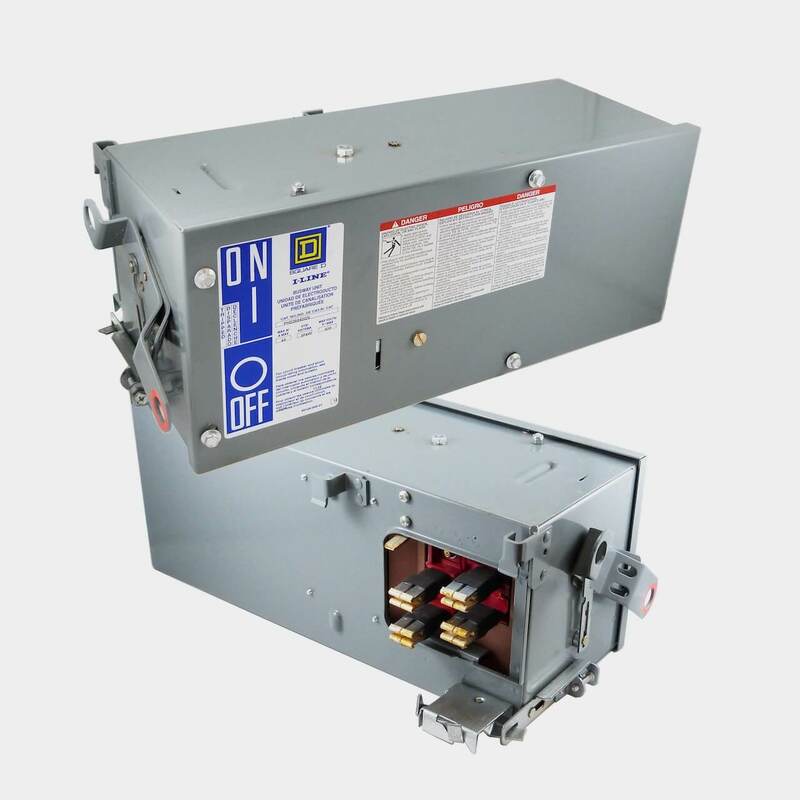 Bay Power’s priority is providing you with reliable, high quality electrical hardware. That’s why our mission is to make sure our reconditioned electrical products and solutions function as perfectly as the day they were built. Because while the quality is high, the cost of Busway shouldn’t be. Our selection of new surplus Busway may not arrive brand new in a box, but they function just as well, and have never had electricity run through them. All of the quality, none of the packaging, always with our 1-year replacement warranty.